Is your kid losing hair for apparently no reason? It’s better to look for the root cause early before the little one loses significant amounts of hair and his/her self-confidence. Whether a medical or non-medical cause, it’s necessary to get hair loss treated immediately. 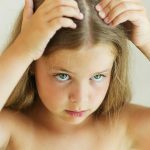 What Causes Hair Loss in Children? When it comes to hair loss in children, there are various factors at play. While many causes require a doctor’s attention, others will resolve on their own with time. For example: newborns lose their hair during the first few months of life. But this is eventually replaced by permanent hair. In other cases, there are reasons that need immediate medical assistance. There can be various medical causes behind children losing hair, especially children aged 26 months and above. Commonly known as ringworm of the scalp, this is a fungal infection. It can surface as scaly patches of hair loss on the head, either round or oval. Hair shafts may be broken off at the surface of the scalp and resemble black dots. Using an antifungal shampoo to decrease shedding of the fungus. It is contagious; avoid sharing any objects that come in contact with the child’s head. It is a non-contagious condition, caused by the body’s immune system attacking the hair follicles. It also surfaces as slick/smooth, round or oval patches of hair loss, without scaling or broken hairs. Some children also have pitting and ridging of the nails. While there is no permanent cure, proper treatment can control the disease. Some cases progress to alopecia totalis or complete loss of hair, while others lead to alopecia universalis or total loss of body hair. 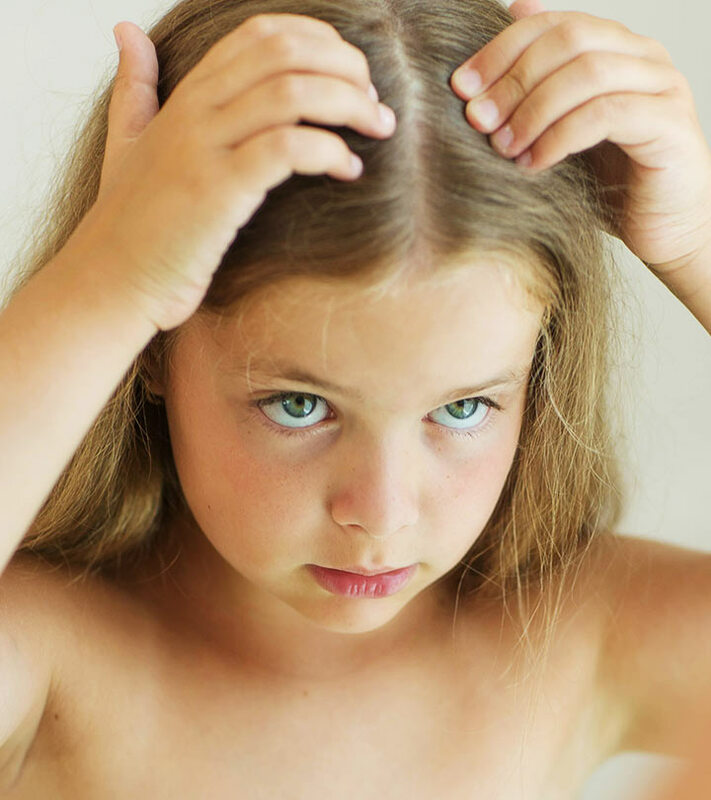 Hair loss is caused by children pulling, plucking, twisting, or rubbing their hair. Patches are typically seen on the side of the child’s dominant hand. This is often triggered by stress or anxiety in the child’s environment. 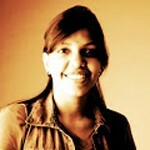 Counseling is the best approach to rectify the source that triggered the habit. In this case, the hair follicles stop growing prematurely and enter the resting phase. Subsequently it leads to excessive hair loss, resulting in partial or complete baldness. It has no treatment. Once the stressful event is over, full hair growth usually returns within six months to a year. Deficiency in Vitamin H, or biotin, a Vitamin B complex, that helps to metabolize carbohydrate into glucose energy. Deficiency in Zinc, an essential mineral involved in cellular metabolism. In some children, the cause of hair loss is hypothyroidism, a condition in which the thyroid is underactive and produces an insufficient amount of metabolism-regulating hormones. Proper pediatric guidance must be sought for the same. For all medical conditions, the best solution is prompt medical attention. Consult your pediatrician and a specialist dermatologist. For children undergoing cancer treatments, baldness is due to exposure to chemotherapy and radiation. On successful diagnosis, the baldness gives way to renewed hair growth. If your child has the aforementioned conditions, then realize that it is an emotionally difficult time for him/her. In addition to loss of self-confidence, they are often ridiculed or bullied due to their baldness or thinning hair. Get prompt treatment. Don’t ignore the psychological and emotional aspects. Acknowledge and validate their feelings. Help them work through their emotions. Do take timely and immediate action for arresting hair loss. Support you child through the tough time. With timely intervention and treatment, your child will have a reason to smile again! Do share your views in the comments section below. Who doesn’t love strong, voluminous and silky hair? Almost everyone desires to flaunt long and beautiful hair, but environmental factors and overuse of hair products throw a spanner on the efforts. Let us clarify at the very outset that it’s not the hypertension causes hair loss. Know the reason behind the high blood pressure and hair loss.